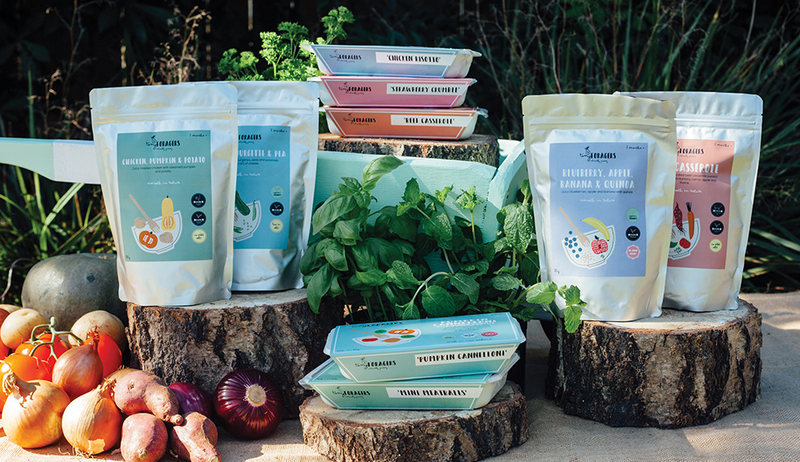 Co-created by mothers, Ashka Warwick and Amy Nixon, Tiny Foragers is a range of high-quality, nutritious foods for your treasured little ones. As mothers balancing career and family, they understand the laborious task of trying to feed your children the best food in the time that you have. Tiny Foragers is committed to the philosophy of keeping food exciting, fun and stress-free, with a range of purees and mini meals made with ingredients from organic, high quality, local suppliers to create the “taste and nutritional value as if you made it yourself ”. The range includes culinary delights such as Pumpkin, Spinach & Ricotta Cannelloni and Blueberry, Apple, Banana and Quinoa Puree, making them a desirable treat for even the pickiest of children to enjoy.